Everyone discusses how life changes in your twenties, from the end of high school to college and beyond. However, in today’s world, people in their thirties are the ones who see the greatest change in their lives. This is due to many economic, demographic and cultural changes in our society. The truth is that most of us, due the changing nature of the job market, will live lives of less comfort than the generations before us. Already, millennials are buying fewer cars and houses than Baby Boomers or Generation Xers. There are myriad pitfalls to avoid on the path to success and comfort, but there are also many opportunities. Be prepared for the financial changes in your thirties. 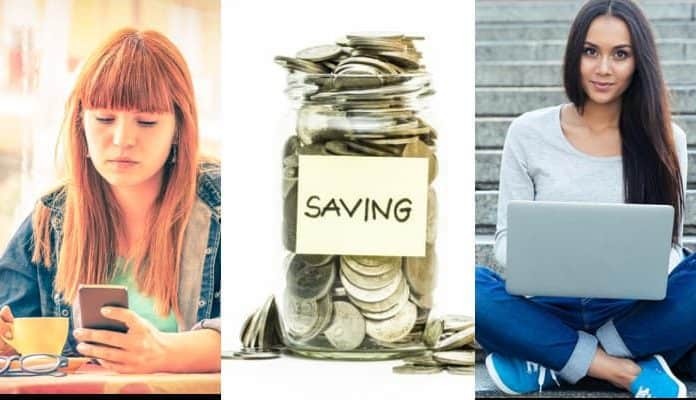 I have come up with some simple tips and solutions for millennials so they are able to gain control of their finances and from it, their lives moving forward. You’d don’t want to really think about it or do anything about it, but you need to. Hopefully, this guidance and advice will help you get started. Spending is a pervasive theme of our culture today. We are bombarded by a cacophony of adverts each day through various media devices, offers of cheap credit and quick-buck solutions. The sheer amount of information and advertising can cause one to lose sight of what is really important. So the next time, whether showing off on social media, buying designer clothing or getting a new favorite tech gadget on credit, realize all of these purchases do nothing for you in the long term. If you are earning $10,000 a month and spending $9,999, you are not saving. While you are lucky to not be racking up debt, you are not “getting wealthy,” especially when one factors in inflation. In essence, you need to learn to live well below your means. Extra cash should be put into investments and securing long-term financial stability. This is the key to becoming wealthy.